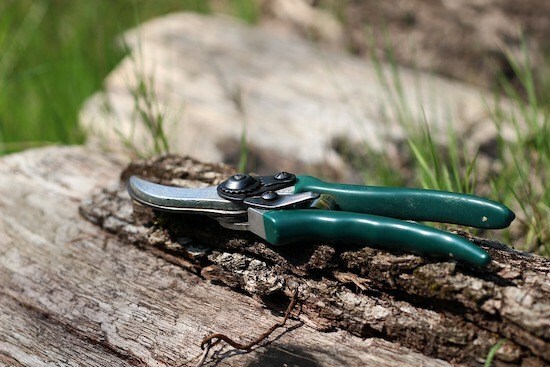 In this category, we’ll analyse, contrast and compare the most efficient and important garden tools we currently need or might need at some point. In the summer, our garden looks great. The lawn is shining, flowers are gorgeous, trees are majestic. But as soon as the temperatures drop, oh boy! After getting rid of all the unwanted tree branches, leaves or any other garden waste, what’s more organic than creating some compost out of it? 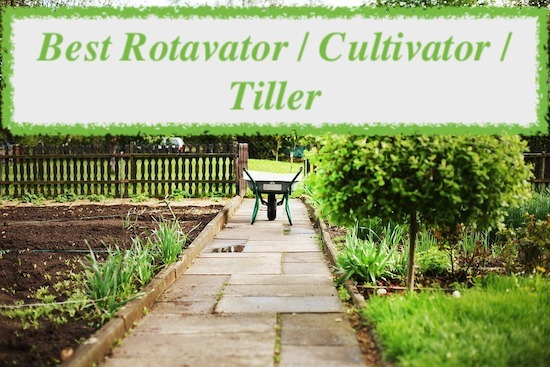 A garden shredder is an ideal tool for that and, the best thing about it, it’s quite easy to use. 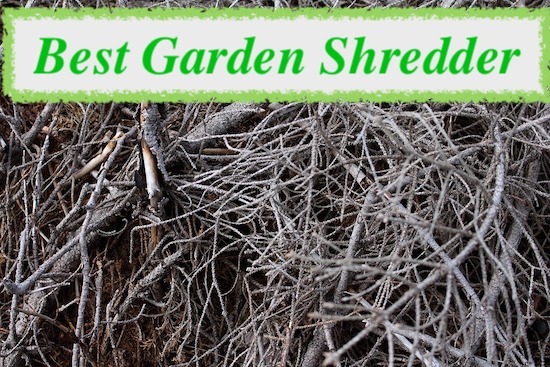 There are different types of shredders, but they’re all manufactured with the same purpose – to make our gardening life easier.